I have decided to go a little light on the cooking bit and do some healthy stuff for a while, because all the baking and the fancy food is beginning to show on me, especially around the hips. As it is i am lazy to cook and click and type it out, so imagine how its gonna be now? Worse? I am not going to abscond, but I'm gonna limit my baking to once a week and include loads of veggies and fruits to our diet. I am opening the blog out to anyone who wants to chip in a few recipes of their own, so the blog doesn't come to a stand still. 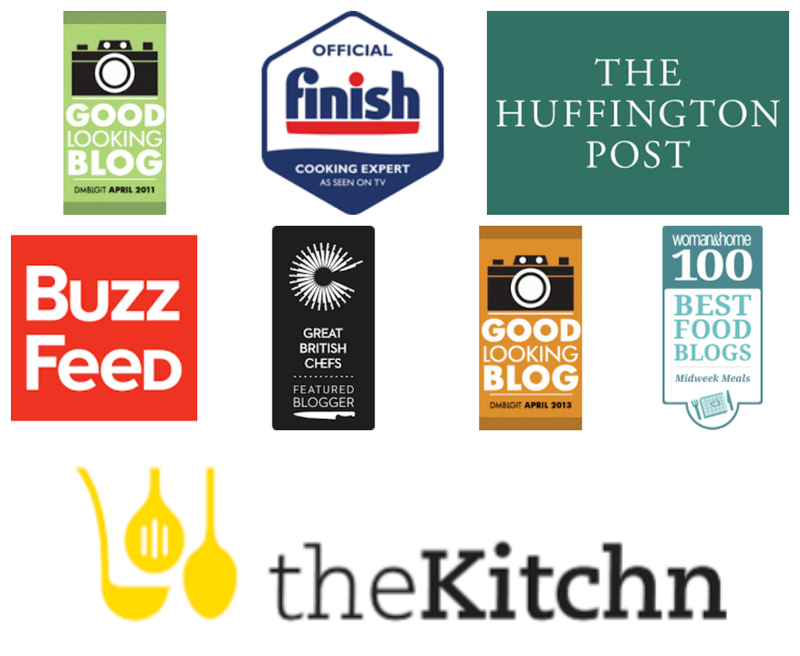 So please do send me a recipe with a pic and il put it up, and its just not the bloggers I'm talking about..I know so many friends of mine who are awesome cooks and i might have to push them a bit to send in stuff, but i am gonna do that. For now here's a brunch special which is almost a week old. I whipped it up last Saturday when we had a friend staying over and Ro and W agreed to help me with it and so it wasn't really a big deal at all. I completely bossed over them and got most of the work done...cheeky me huh? Mix together all the dry ingredients (first 5) in a bowl. In another bowl whisk the eggs and mix the buttermilk, vanilla and oil till well incorporated. Add this to the dry ingredients and stir well. Its ok if the pancake batter is a bit lumpy. Keep aside for about 5 to 10 minutes. Heat a non-stick pan over medium heat and pour in a ladle full and cook till you see bubbles appearing on top. Carefully flip over and cook for another 2 to 3 minutes. Put the berries in a saucepan and gently heat until they are warm and have softened. Add the brown sugar and give it on for a little longer, just to get the sugar melted. Notes: Pancakes are horrible once cold. So try serving them as and when its done. The berry compote may be a bit tangy, but since you are serving with honey or syrup over pancake, it should be fine. Preheat the oven to 180C and place the tomatoes on a baking tray lined with baking paper. Drizzle with vingar (if using) and EVOO generously and season with salt and pepper. Bake for 8 to 10 minutes or till the tomatoes are soft. Blanch the cauliflower and broccoli florets. Keep aside. Clean the spinach leaves, drain and transfer them to a bowl and close with a lid. Cook in the microwave on high for about 2 minutes. Drain off the water and keep aside. Heat the oil in a frying pan and throw in the onions and garlic. Cook till transparent and fragrant. Add the broc, cauli, carrot and spinach, season with salt and pepper, cover and cook till done. Just before you take it off the fire, add the cooked sausages and give a final stir. Transfer into an oven proof casserole dish. Make the Colman's cheese sauce as per instructions. Boil the milk and add the contents of the sachet and stir till you get a lump-free mix. I went ahead and added some cheddar cheese as well. Notes: You can basically add any veggie of your choice...beans, mushrooms, potatoes, leek etc and go fully vegetarian or add chicken, mince meat, bacon etc. and make a whole non-veg meal out of it too. If you add pasta to the above recipe, it can be a whole meal on its own. You can make your own cheese sauce/ white sauce. The recipe can be found here. The pancakes are looking awesome. Want that plate all to myself. I tried some pancakes last week as well. I have the pictures taken but too lazy to type the recipe. Hey Great Idea of doing guest posts. I have a couple of recipes that I am interested in sending over. Where do you want me to send? btw, loved the pancakes and compote.. I happen to have some vine-ripened cherry tomatoes in my fridge. I will make this in the evening to go with my pasta. Thanks for sharing this!